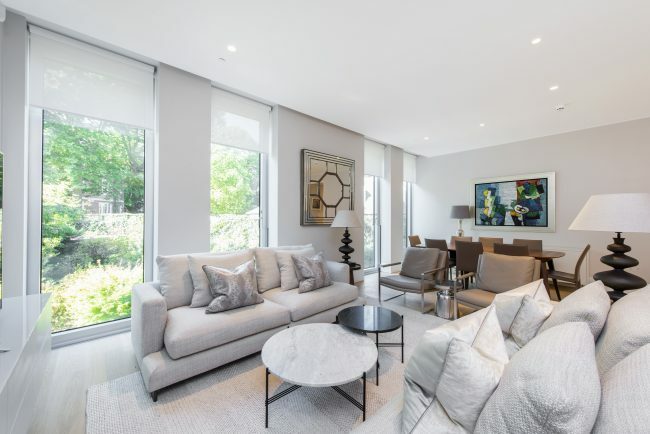 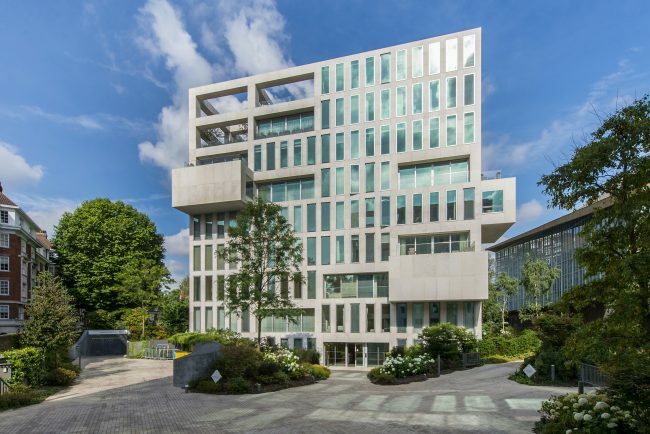 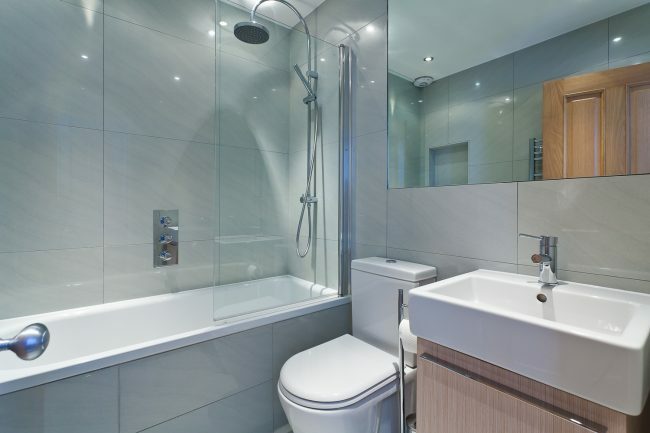 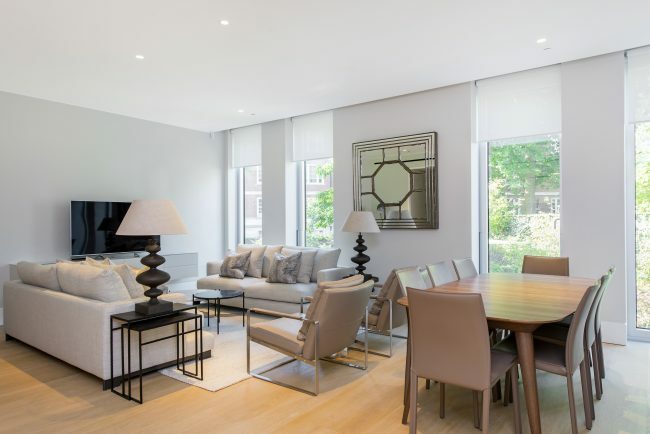 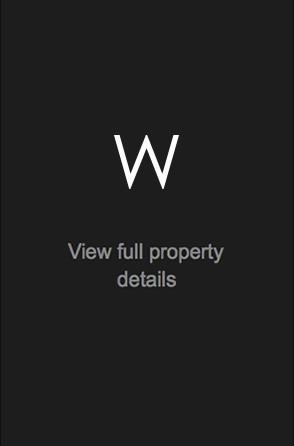 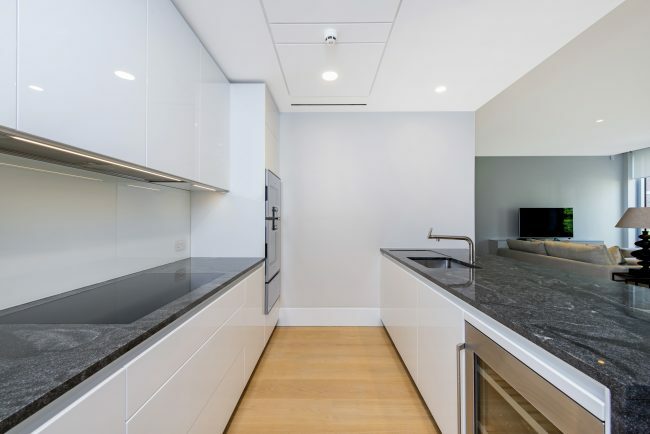 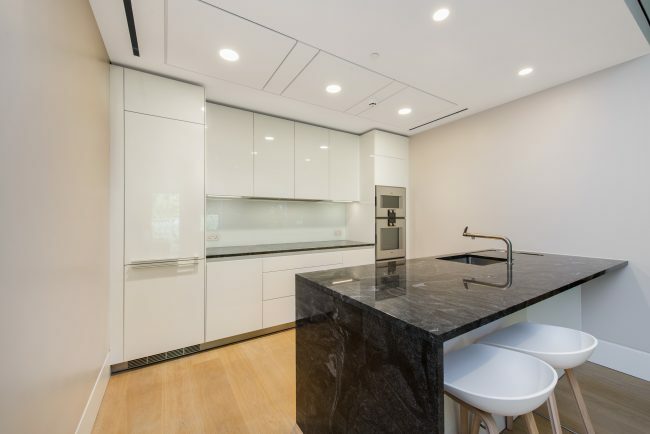 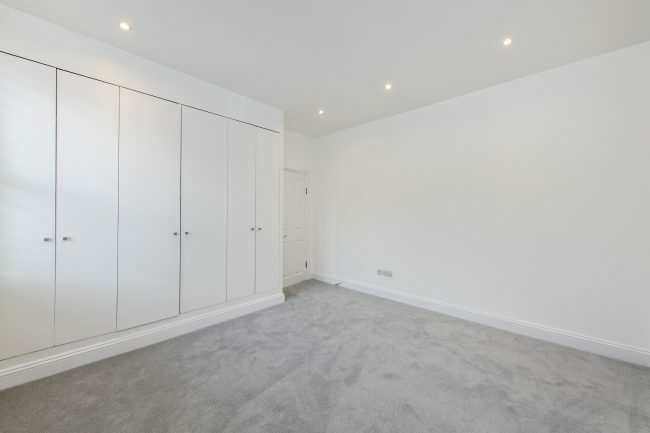 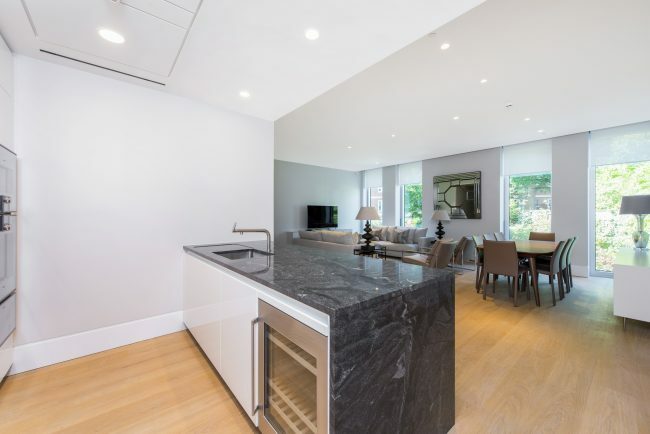 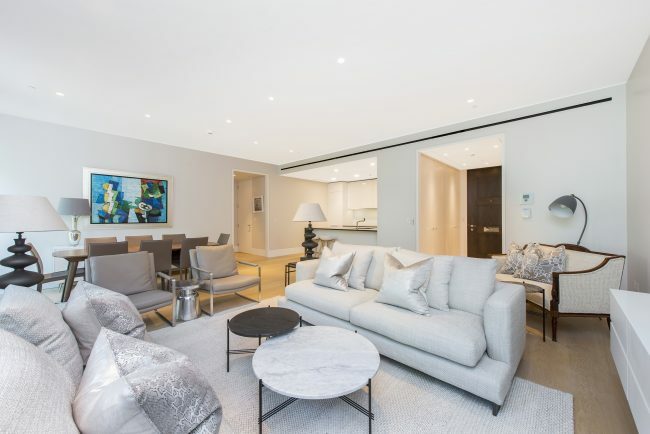 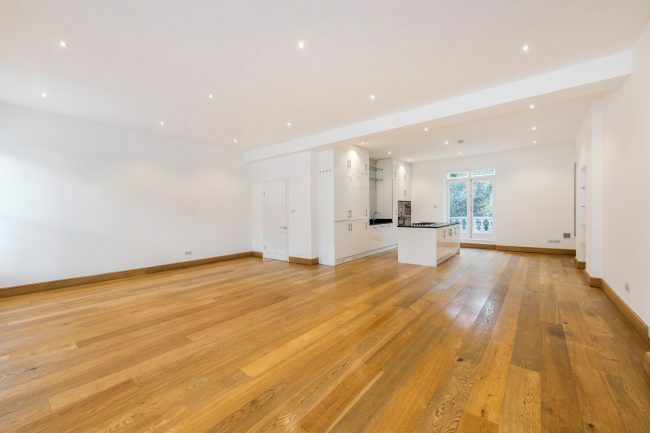 A wonderful first floor, two bedroom, two bathroom apartment in this fantastic new development off High Street Kensington featuring 24hr concierge, air conditioning, underfloor heating and fabulous leisure facilities. 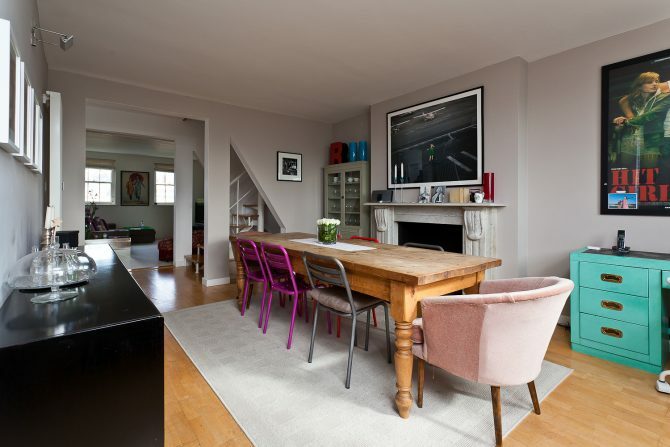 A stylish four bedroom townhouse, benefiting from a secluded patio and stylish roof terrace, set on a quiet, sought after street in the heart of Notting Hill. 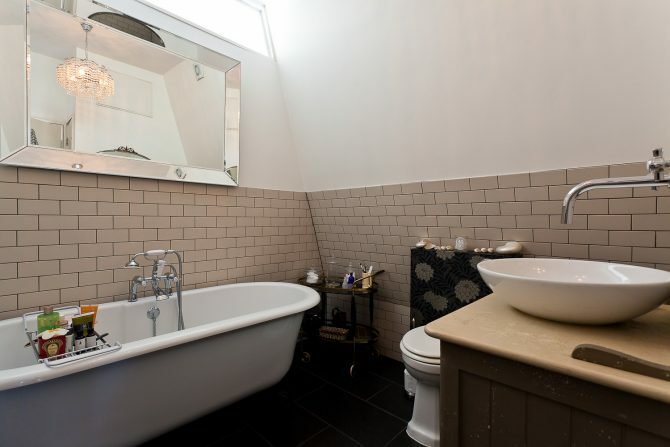 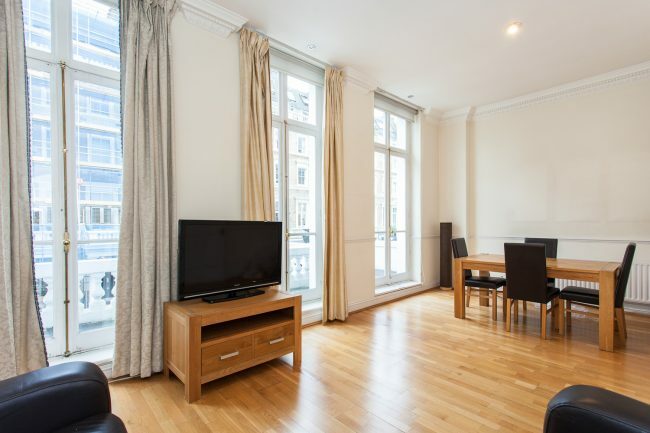 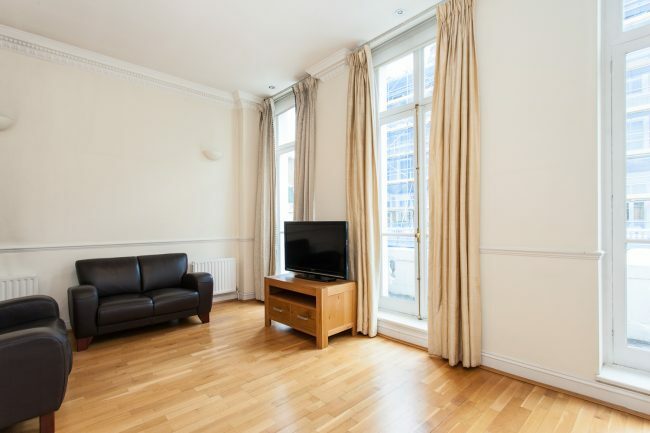 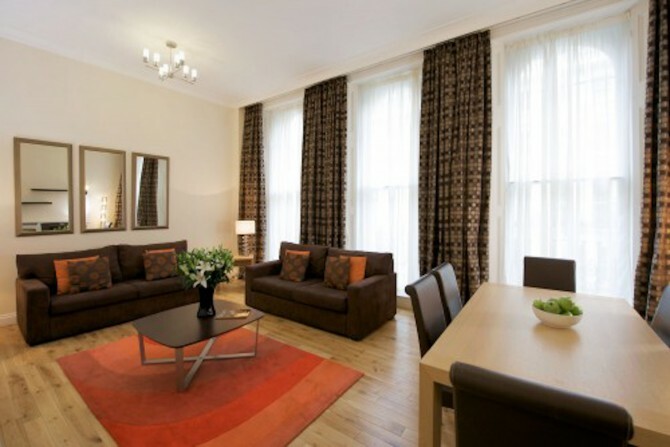 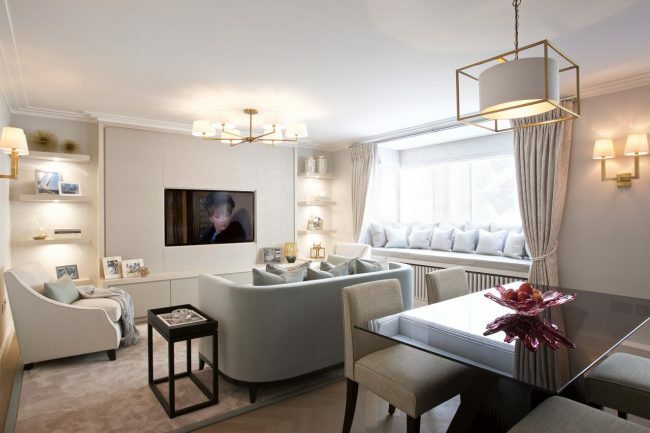 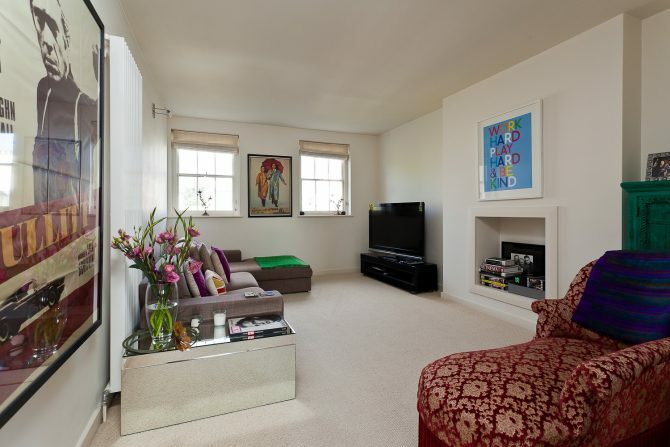 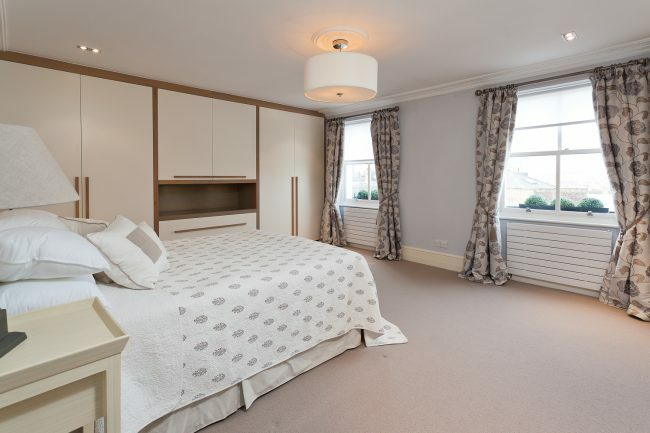 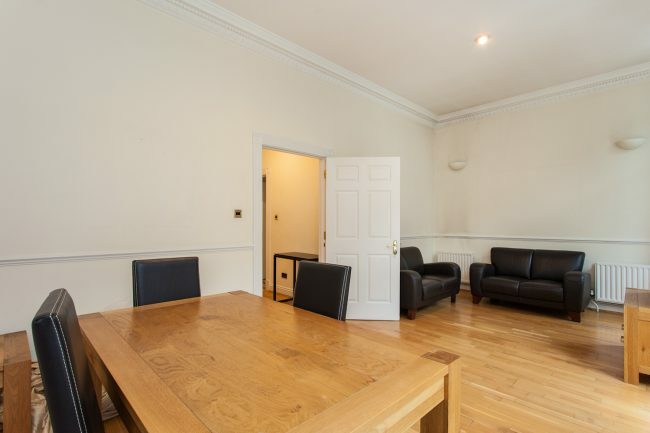 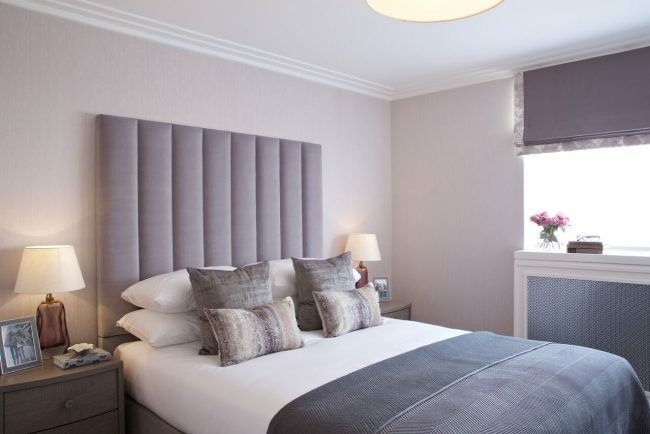 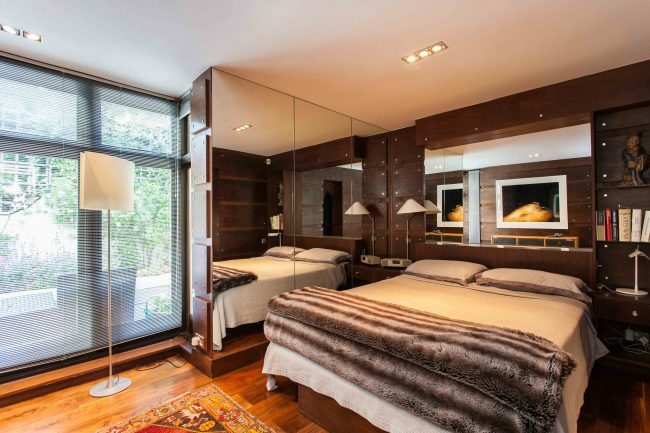 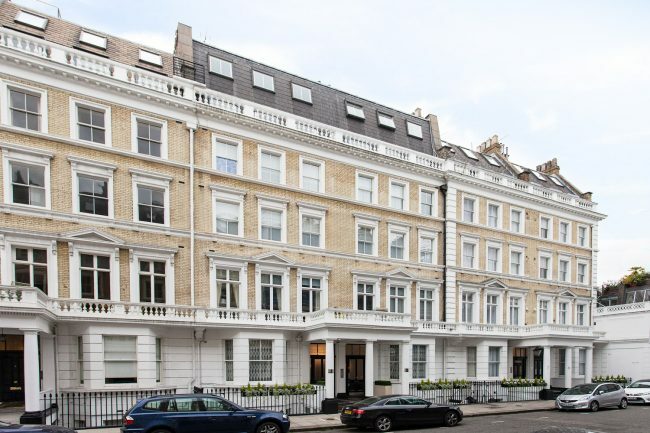 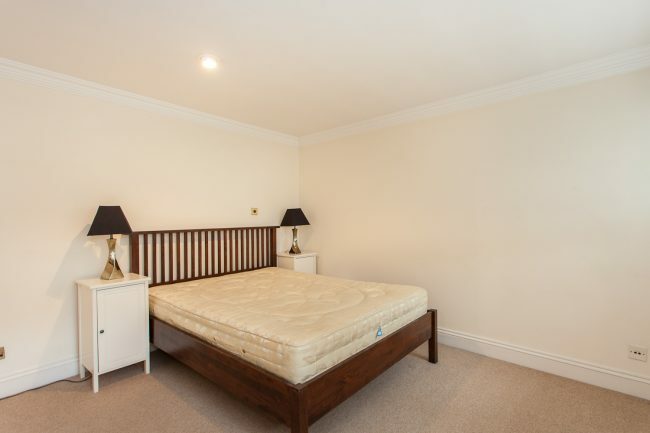 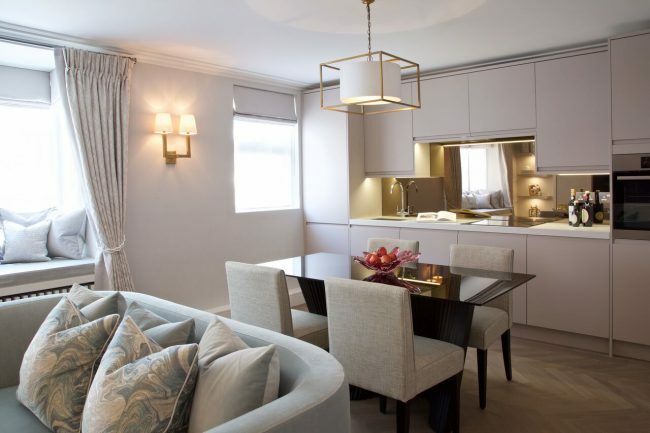 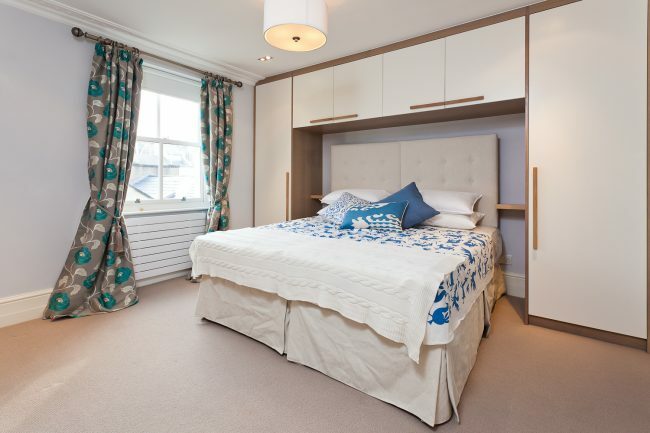 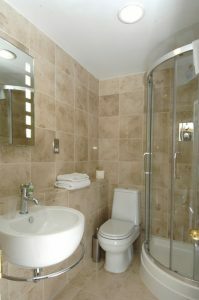 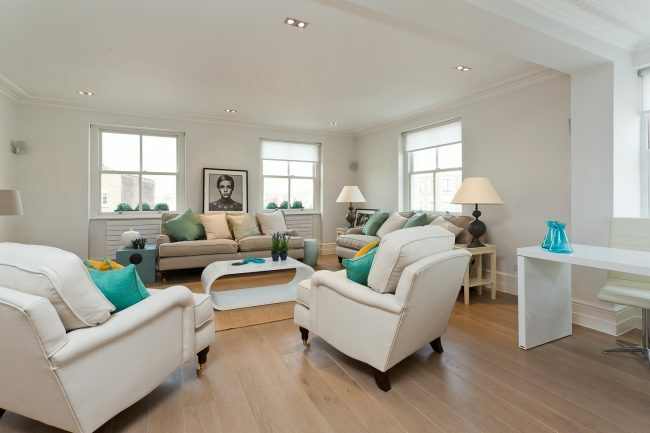 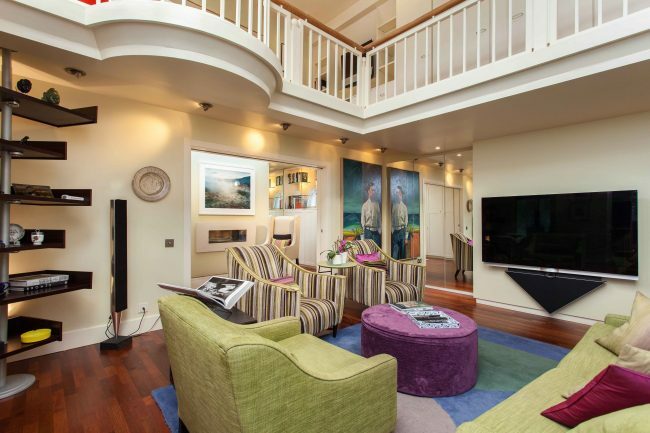 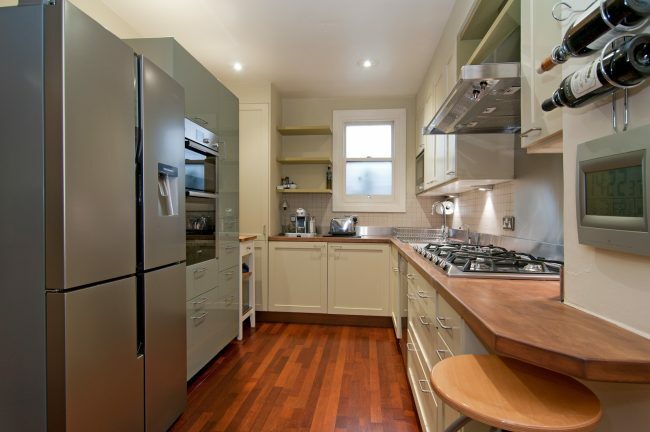 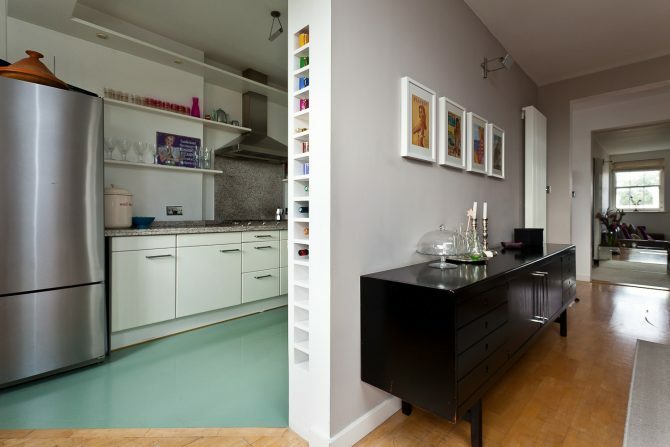 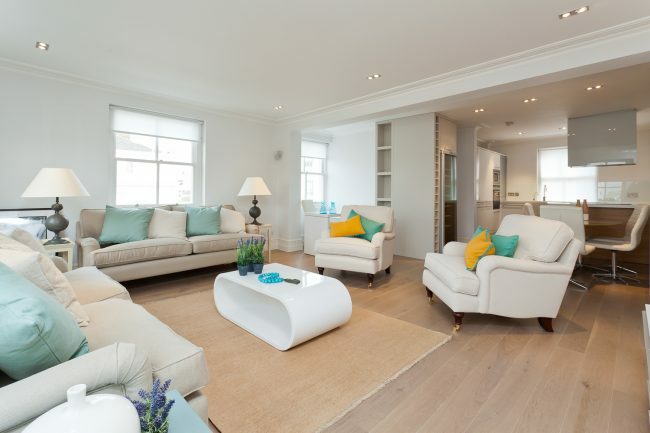 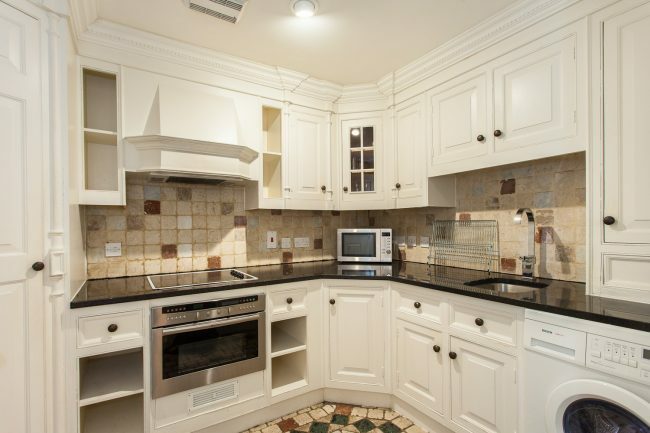 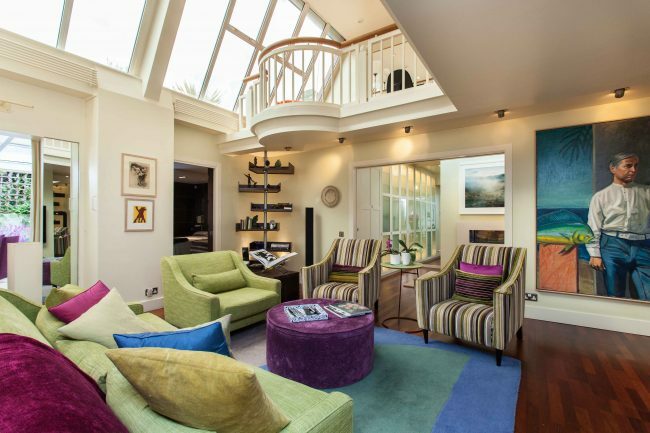 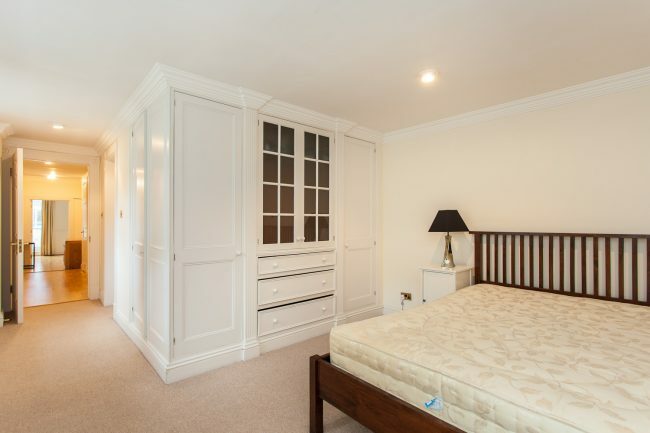 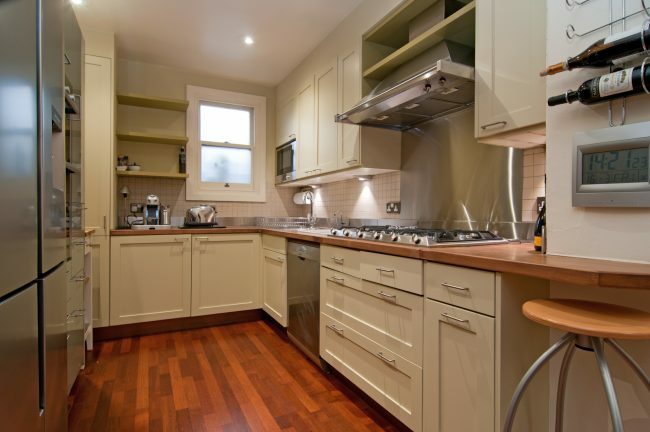 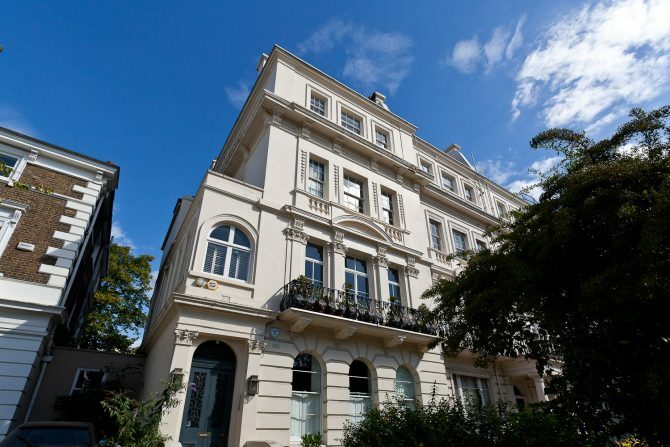 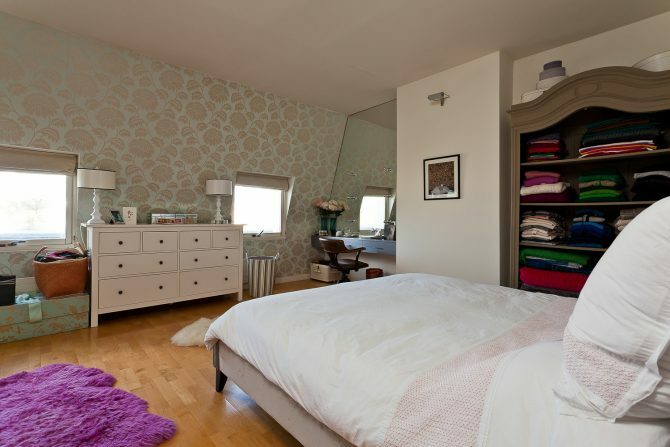 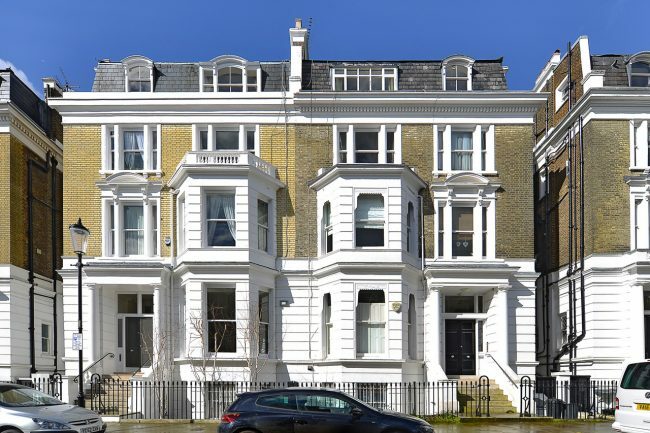 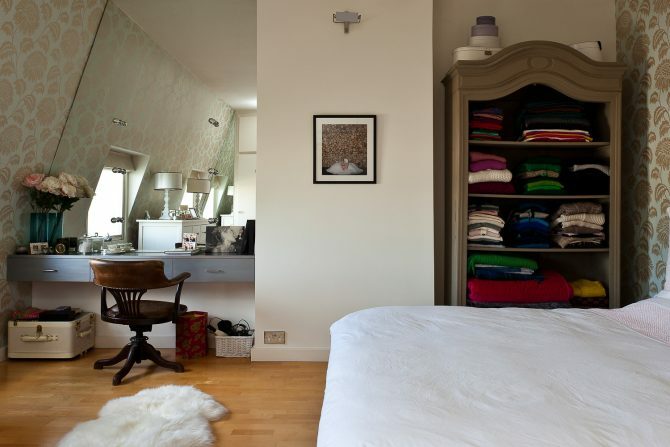 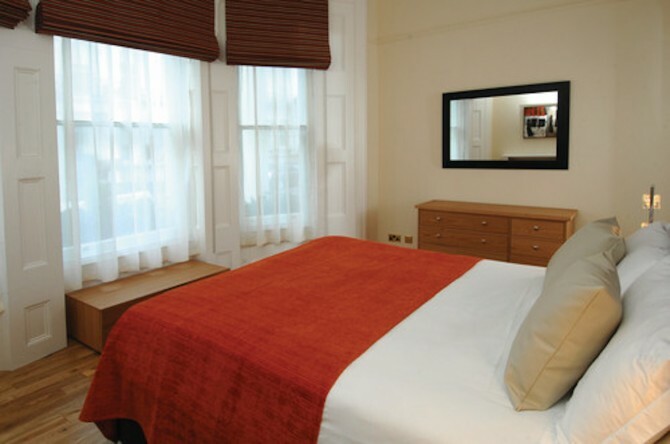 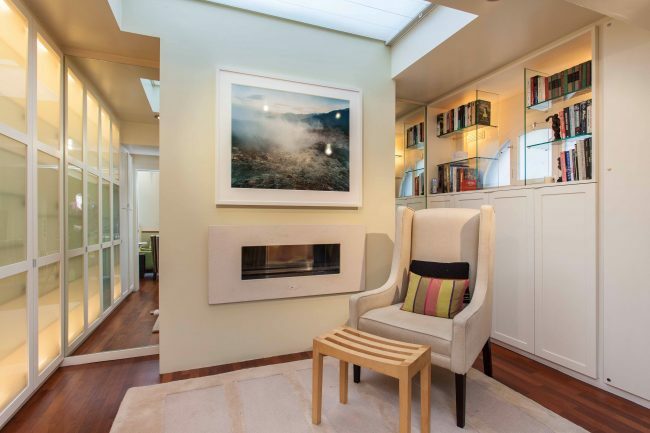 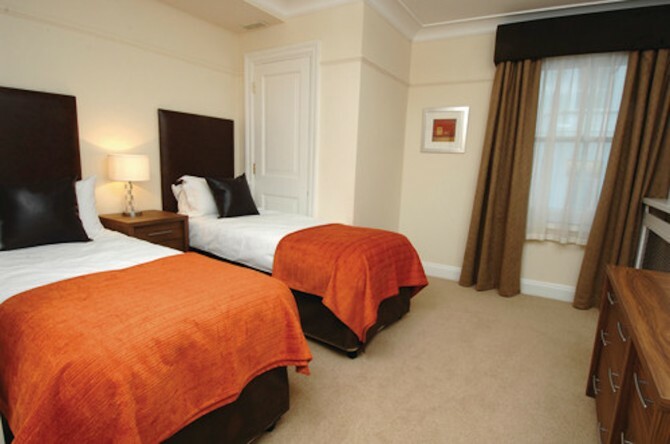 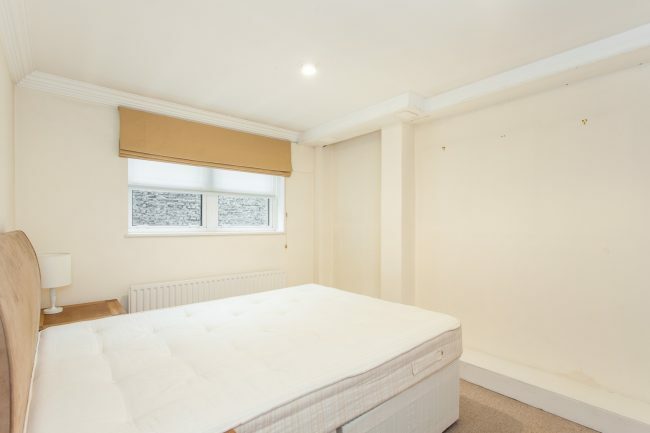 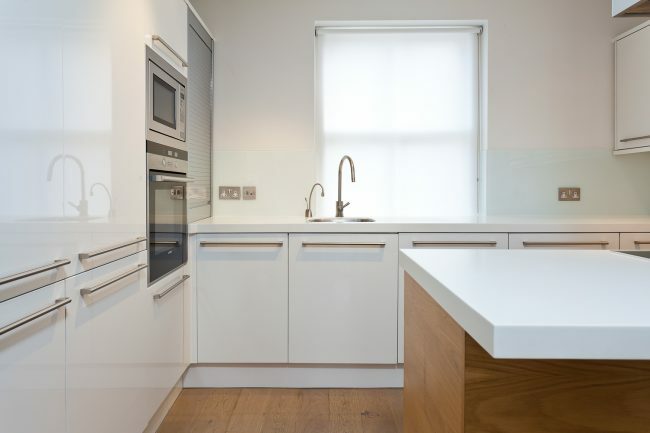 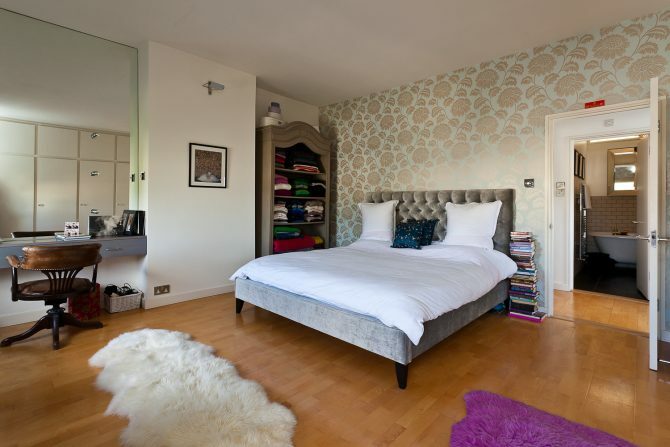 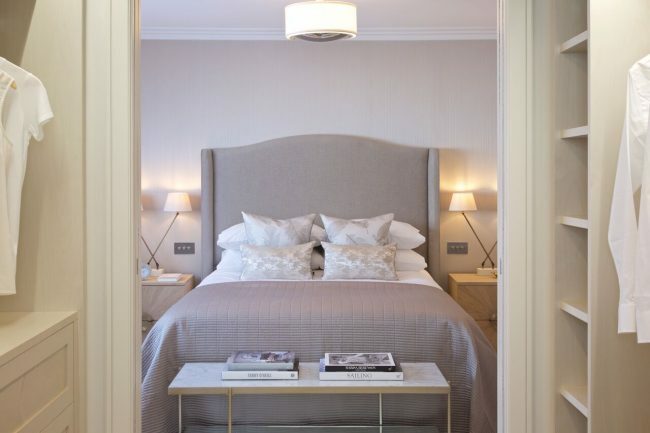 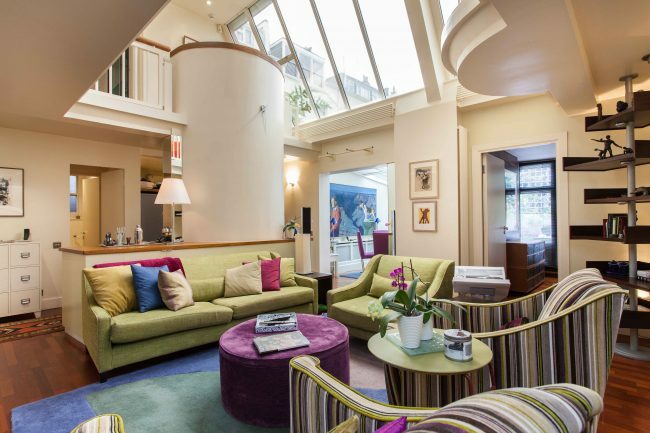 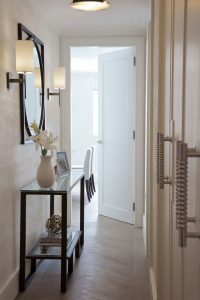 A beautiful three bedroom apartment in the heart of Kensington. 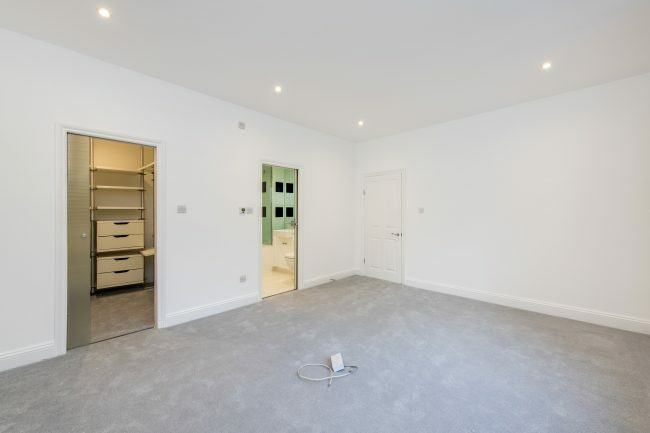 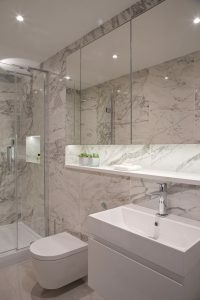 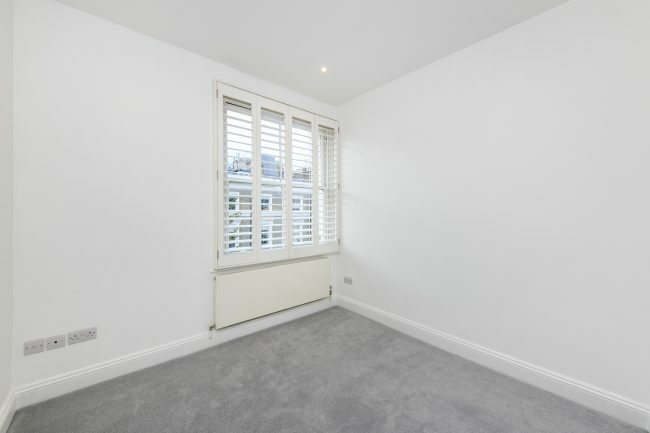 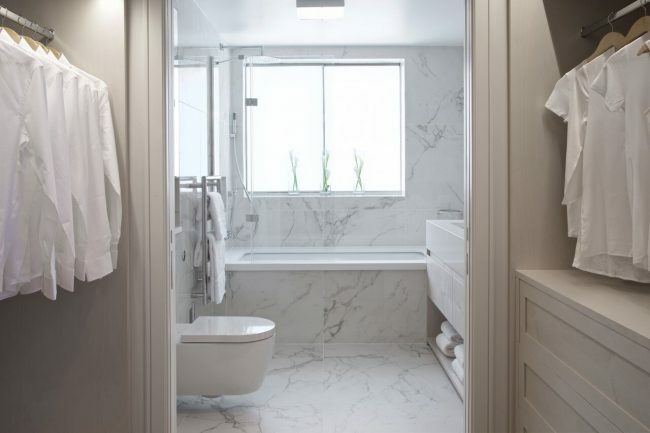 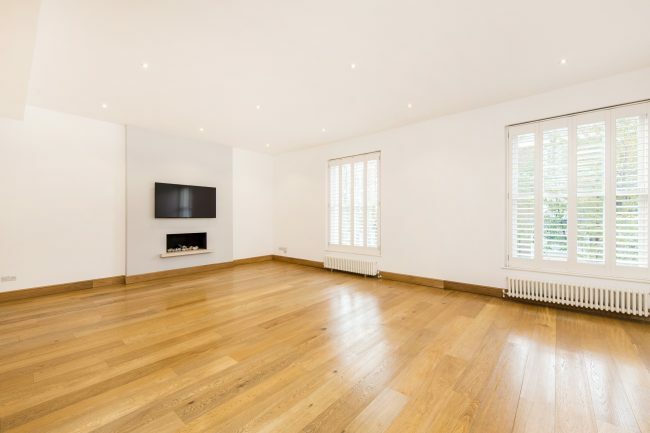 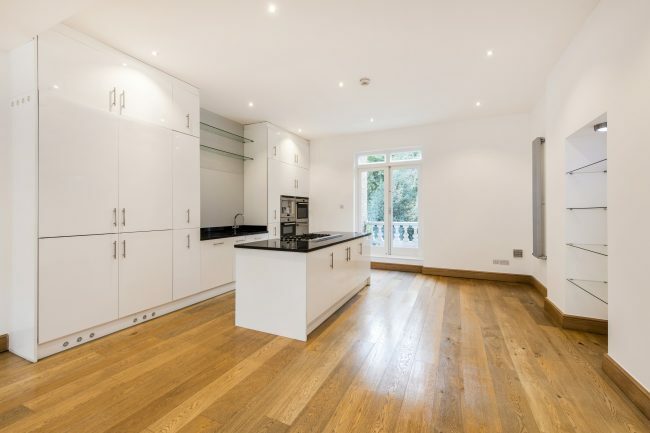 A beautifully refurbished two bedroom apartment with two bathrooms (with lift) set in an enviable location in the heart of Belgravia. 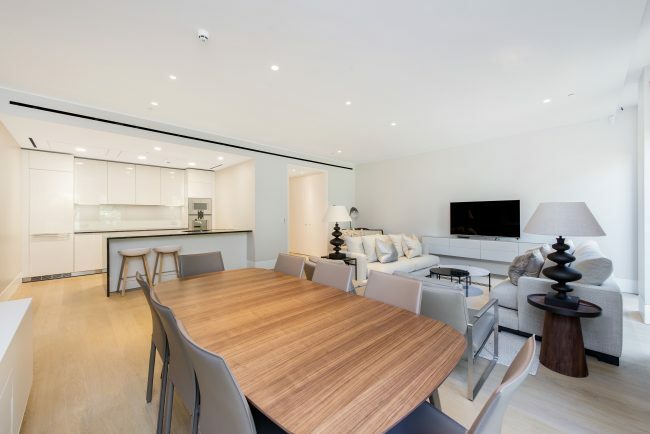 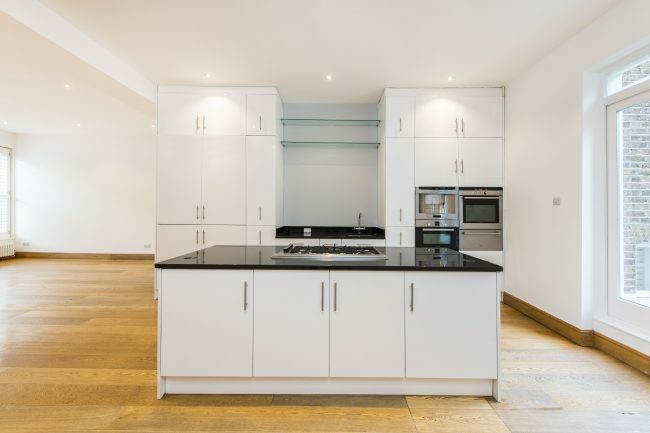 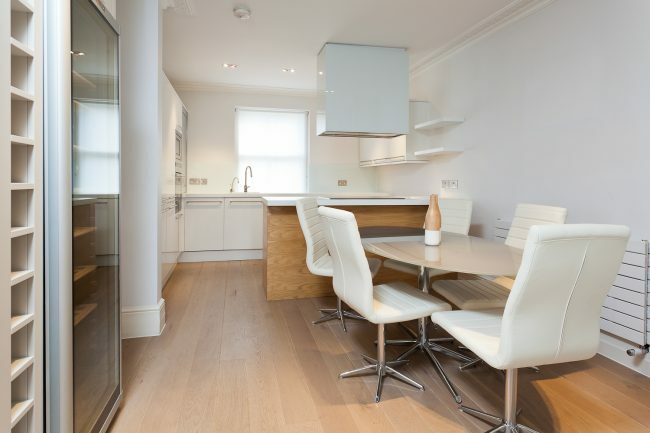 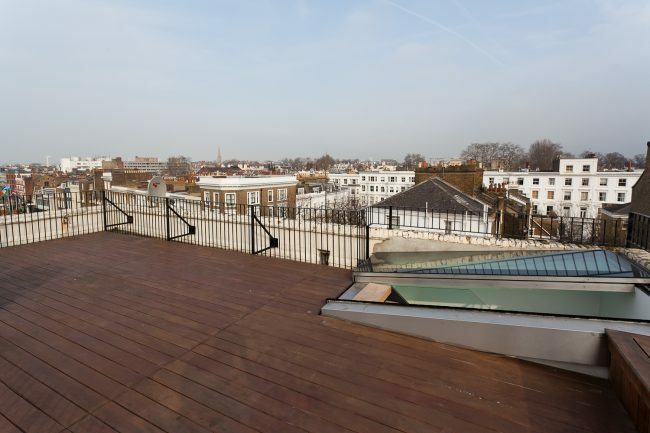 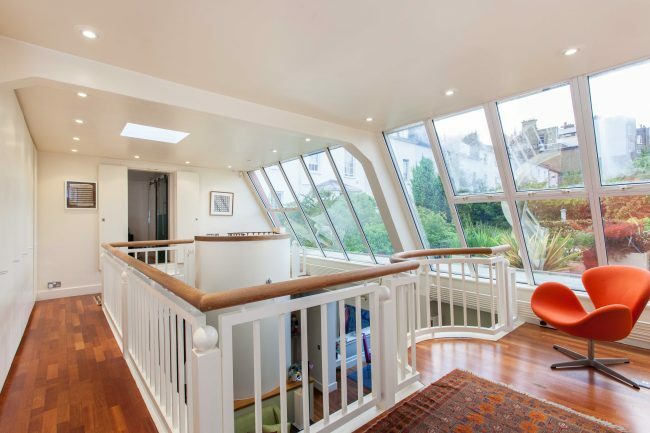 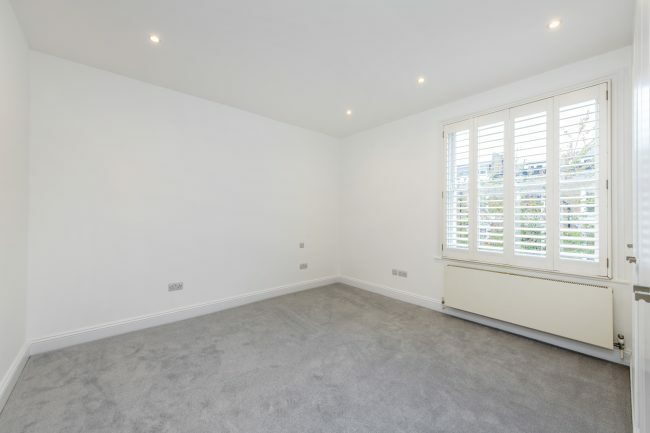 A stunning two bedroom maisonette which has been totally refurbished to the highest standard with a huge panoramic roof terrace and an enviable location in the heart of Kensington.